We provide house call service and help the patients at their homes, in hospitals and long-term care facilities. 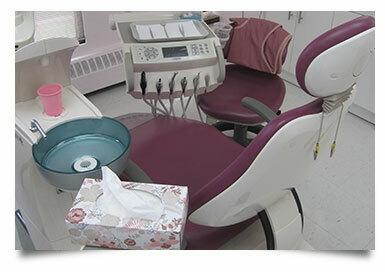 Welcome to Osmin Denture Clinic and Smile Diana Dentistry Inc.
You’re in good hands at Osmin Denture Clinic and Smile Diana Dentistry Inc. At our conveniently-located denture clinic and dental clinic and laboratory in Toronto, we make it our No. 1 priority to serve all our patients with utmost integrity, compassion, and professionalism. We understand that every patient is different, which is why we take a unique, custom-tailored approach to how we serve the needs of everyone that comes into our clinic for comprehensive dental care. Osmin Denture Clinic & Smile Diana Dentistry Inc. is committed to providing quality dental care to all patients, regardless of their income. At our low income denture and dental clinic and laboratory, our caring specialists are always happy to provide discounted service to retired or low-income individuals. 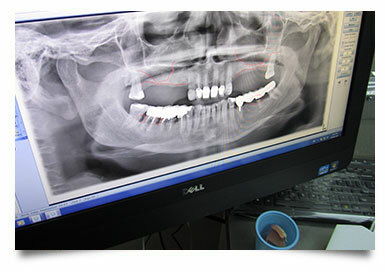 We are readily available to provide free consultation and accept all dental plans with no up-front cost. Equipped with a state-of-the-art on-site laboratory, our clinic can provide with high-quality full and partial dentures that are crafted with precision, and a sterling commitment to quality to help our patients look and feel great with a smile they can be confident of. At Osmin Denture Clinic & Smile Diana Dentistry Inc., we understand that for elderly patients, mobility is a concern. It can be stressful and physically difficult to get to the dentist’s office for required procedures, which is why we provide convenient mobile dental services. As part of our dedication to being North York’s trusted mobile dentist, we provide house call mobile dental services for dentures, to assist patients in the comfort of their own home, long-term care facility, hospital, or retirement residence. 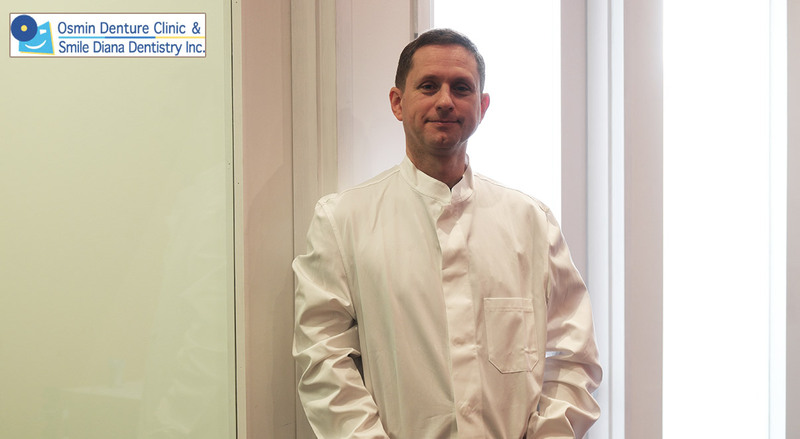 For decades, we’ve been providing patients in North York and throughout Toronto with outstanding service to keep smiles healthy and looking their best. Through the participation in a wide range of community initiatives and events, we are dedicated to making our city and our local community a better place to live! Osmin Denture Clinic & Smile Diana Dentistry Inc. is committed to providing quality dental care to all patients, regardless of their income. At our low income denture and dental clinic and laboratory, our caring specialists are always happy to provide service to retired or low-income individuals. As part of our dedication to providing accessible dental clinic care to all patients, we are proud to offer those eligible a 20% discount off the current year fee guide recommended by DAO (Denturists Association of Ontario) and ODA (Ontario Dental Association). OW, ODSP, Veterans Affairs recipients and Native and Inuit Canadians are eligible to receive dental emergency services and denture treatment free with NO additional charges or hidden fees! 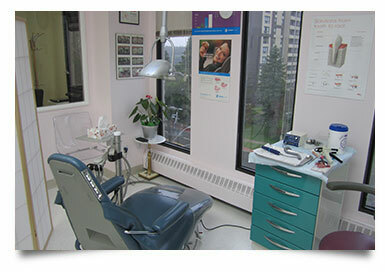 Our denture and dental office and laboratory is located in the heart of North York near the corner of Bathurst Street and Sheppard Avenue, just steps away from TTC bus and subway transit services. The size of the elevators in the medical complex, the entrance to the office, and internal office alimentations permit us to serve patients in wheelchairs even without transferring them to the dental chair. The washrooms are also wheelchair accessible. The private parking valet in the building allows you unlimited free parking behind the rear entrance. 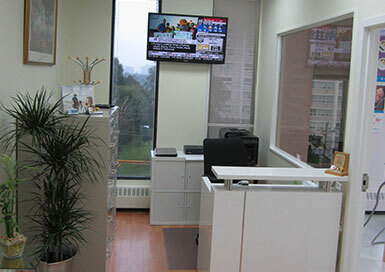 Our dedicated professionals can provide service in English, Russian, Serbian, Bulgarian, Ukrainian, Hebrew and Portuguese. I brought my mom Dr. Oskar Minkov and she I had best experience with him. He listened to my mom's needs patiently, made her feel comfortable about procedure. My mom is very happy with the result and it was reasonably price. Highly Recommend Dr. Minkov to everybody AAA+. I'm so happy to have found Osmin Denture Clinic & Smile Diana Dentistry Inc. Dr. Diana Hadzi-Miseva is a highly qualified dentist, very attentive, kind and humane. Thank you, Diana, for the excellent work. Dr. Oskar Minkov is a wonderful danturist, a highly qualified specialist in his field who cares about patients, respects their desires and possibilities. He was very attentive and kind to me and took care of the whole process of creating new prostheses for me. I am very pleased with the quality of his work, and I am very grateful to Oskar that I can be happy and smile again. I like my new teeth! I wish prosperity to your clinic. I will recommend it to everyone. I'm so happy to have found Osmin Denture Clinic & Smile Diana Dentistry Inc. Dr. Diana Hadzi-Miseva is a highly qualified dentist, very attentive, kind and humane. Thank you, Diana, for the excellent work. Dr. Oscar Minkov is a wonderful danturist, a highly qualified specialist in his field who cares about patients, respects their desires and possibilities. He was very attentive and kind to me and took care of the whole process of creating new prostheses for me. I am very pleased with the quality of his work, and I am very grateful to Oscar that I can be happy and smile again. I like my new teeth! I wish prosperity to your clinic. I will recommend it to everyone. The old female doctor - Dr. Diana is one of the most amazing people that I have ever known in my life. She is so caring, patient, respectful, accommodating, nice, friendly and precious. She is just amazing with her sharp eyes and perfect experience. She looks like my grandma. I also love her jokes and humility when she chatted with me about my family’s life back home in Vietnam. She helped my mom, my dad and my sister with extraction. Dr. Oskar is a wonderful denturist. He helped my parents with denture. On the phone, he may sound a little bit rude sometimes because his office is always busy. But in person, he is super friendly and respectful. I’d like to thank Dr. Diana and Dr. Oskar with deepest gratitude and appreciation. I wish you all the best! God bless you! I'm so happy to have found Osmin Denture Clinic & Smile Diana Dentistry Inc. Dr. Diana Hadzi-Miseva is a highly qualified dentist, very attentive, kind and humane. Thank you, Diana, for the excellent work. 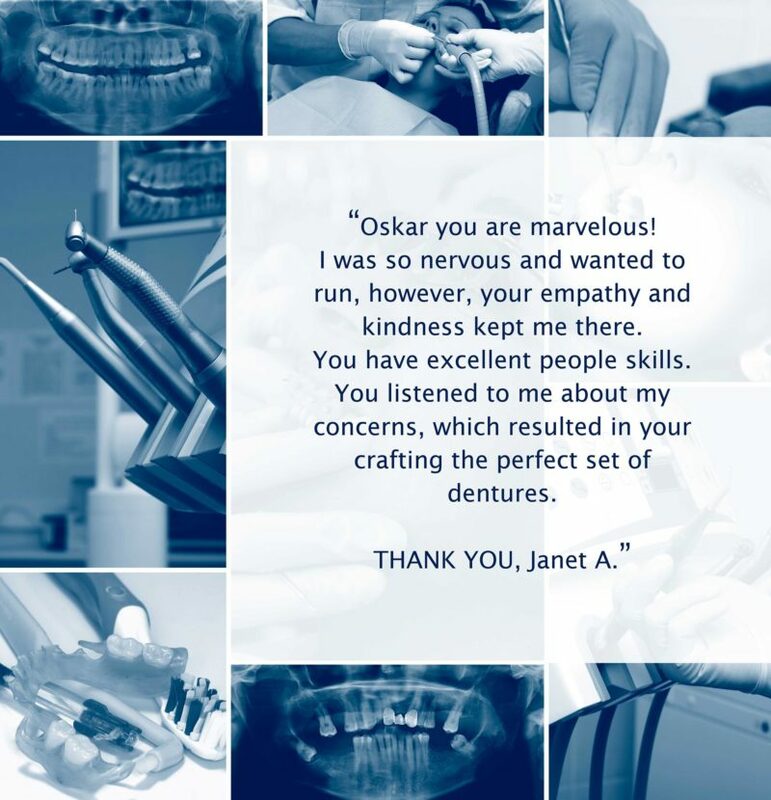 Dr. Oskar Minkov is a wonderful denturist, a highly qualified specialist in his field who cares about patients, respects their desires and possibilities. He was very attentive and kind to me and took care of the whole process of creating new prostheses for me. I am very pleased with the quality of his work, and I am very grateful to Oskar that I can be happy and smile again. I like my new teeth! I wish prosperity to your clinic. I will recommend it to everyone. Dr. Minkov is amazing. 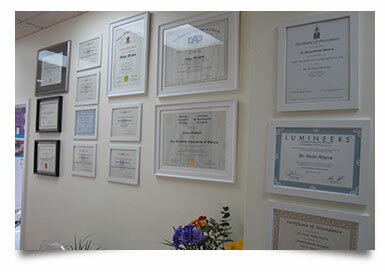 He compliments his great skills as a dentist with his honesty and excellent people skills. I'm glad I switched from my previous dentist. I'd recommend him to anyone. Dr. Minkov is an excellent denturist and highly professional. He was extremely courteous, patient and attentive with my elderly mother, despite the language barrier. I would highly recommend him. Best experience so far! Thank you Dr. Oskar Minkov for your hard work and professionalism. Very pleasant and friendly place. Resonably priced. I would definitely recommend to my family and friends. Highly appreciated!!! Very friendly and knowledgeable staff, always a pleasure coming here. Offices are clean and new. My implants feel great and look natural. Now I can smile without being embarrassed. Thank you Oskar! Oskar did a good job on me with lots of patience. Best Denturist in the GTA area. What a great denturist! Osmin Denture clinic has been helping my family for many years and has always been readily available in any emergency situations. Thank you so much Oskar! Osmin Denture Clinic is ready to provide house call service and help the patients in comfort at their homes or ( if necessary ) in hospital and long-term care facilities. 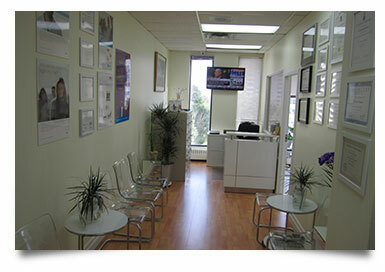 Denture services are also available in the office in Richmond Hill area.